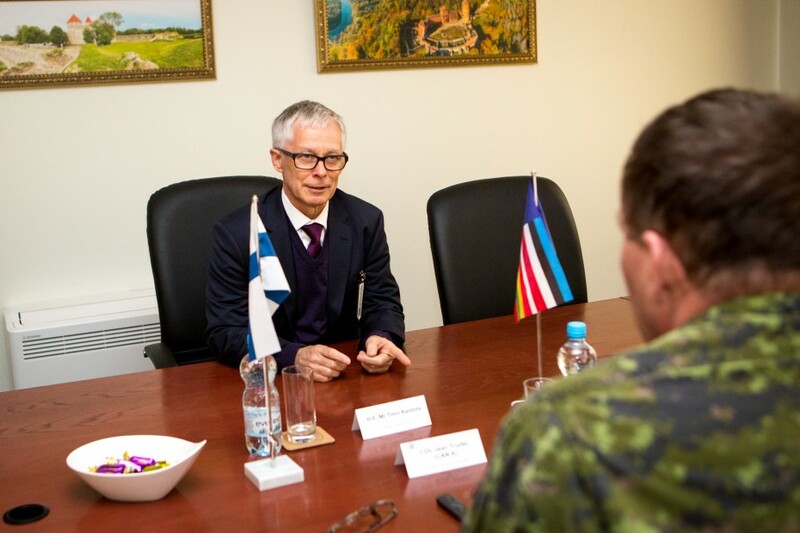 During the visit, Ambassador Kantola received a briefing about BALTDEFCOL’s mission and tasks. The following discussion was focused on the civil–military concept of education in the College as all the courses include both civil servants and officers. Ambassador Kantola expressed his interest in the academic events organised by the College, especially conferences as important forums for sharing knowledge and experiences. He recognised the active involvement of students into the execution as part of education. 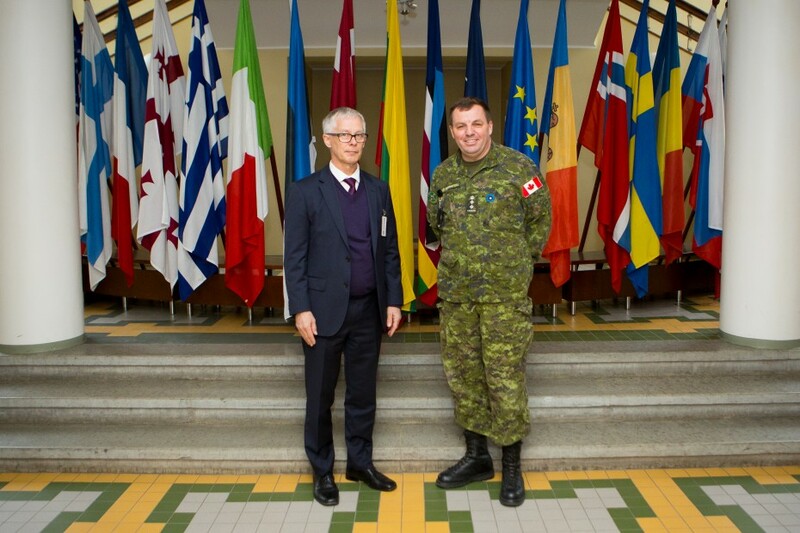 Finland is one of the countries that has supported BALTDEFCOL since it was established by deploying faculty members and sending students. The Ambassador acknowledged the value of such contribution to BALTDEFCOL and the benefits for both sides as of common security perception.